Since 1995, Sheri Stoltenberg has led Stoltenberg Consulting, Inc., as its CEO and founder. Today, Stoltenberg Consulting serves as a leading healthcare information technology consulting firm, and two-time Best In KLAS Category Leader, that has provided professional services including project management, implementation support, and integration between systems for over 200 preeminent healthcare organizations. 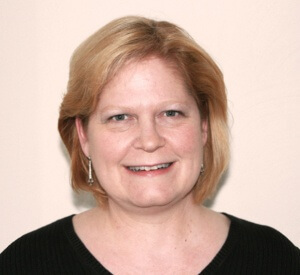 Sheri holds over 30 years of professional experience in the HIT field and is an active member of the CHIME Foundation, HIMSS, AHIMA, and the Women Presidents Organization (WPO). Well versed in issues facing today’s healthcare CIOs, she strives to be a mentor and innovator through endeavors like the Women of CHIME and the Stoltenberg Junior Consultant Program for recent college graduates.